Have beautiful nails at your fingertips with OPI's award winning range of nail treatments - products that are renowned for results, time after time. OPI Top Coat offers quick drying protection for your nails. 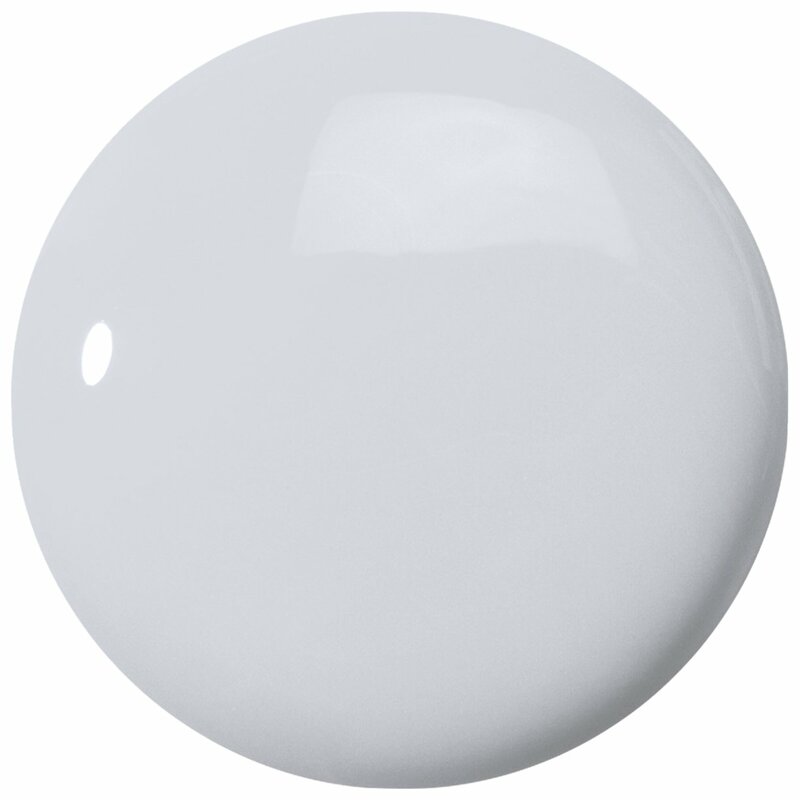 Perfect for use over coloured nail polishes or as a clear coat over natural nails. 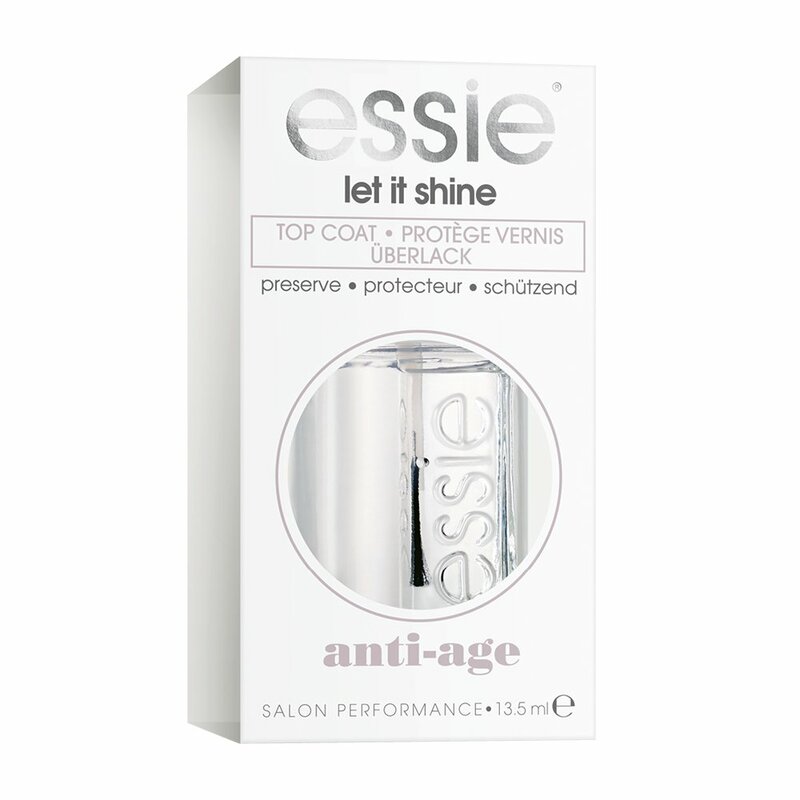 Apply at the end of your manicure for the perfect finish or even on it's own for super shiny nails. 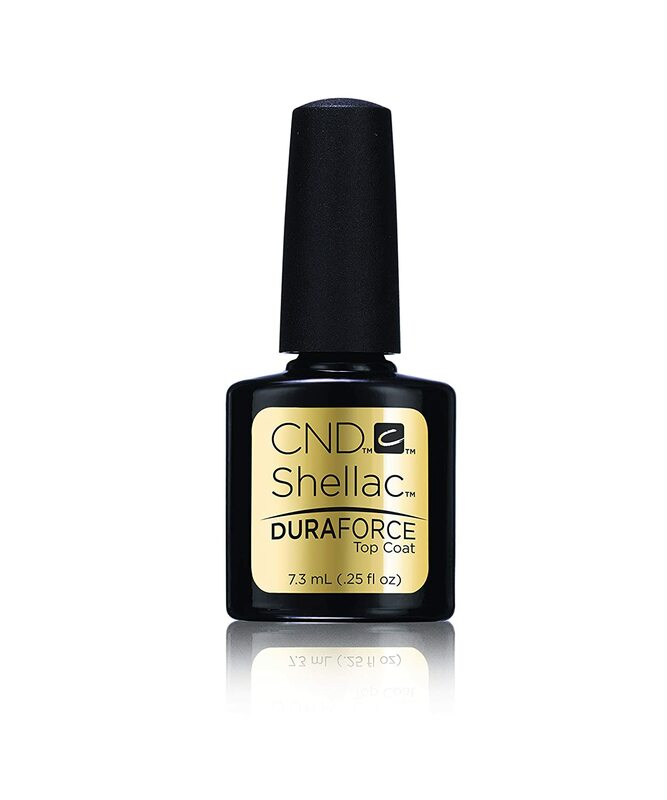 Apply one coat after colour for nails that dry in seconds, the top coat dries nail lacquer quickly and shortens frustrating dry time. Strong, beautiful, nails are everyone’s dream - a dream that can become reality with the complete range of OPI Nail Treatments, endorsed by salons worldwide every day. When I first used this polish, it seemed to never dry. I kept using it however and now it dries quite well. I didn't know if it's to do with poorly mixed chemicals or something. (I mixed it plenty enough before using it). l have quite deep ridges on my nails and nail varnish always made them more obvious. l was a bit dubious when l ordered this as l thought surely it would just do the same as nail varnish does. Well l was wrong , applying this first made a world of a difference in how my varnished nails look and now l use it every time. Well worth the money. 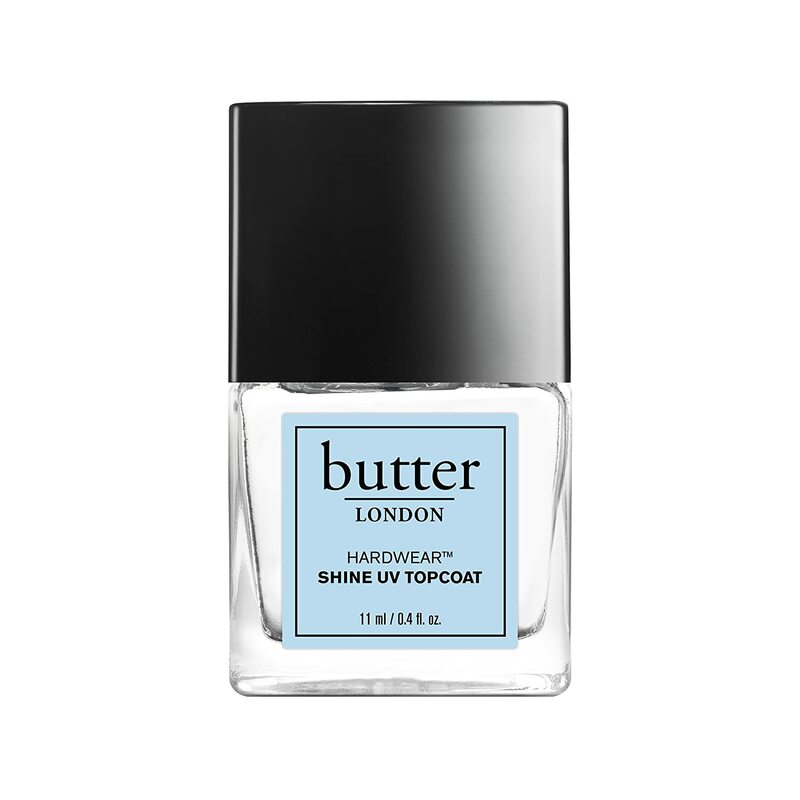 I decided to buy this product because I thought the white filler would be a good base for light coloured polishes, and because I have a lot of OPI polishes and find them good quality. However, one coat of this ridge filler is not enough to disguise my ridges, whereas I find the 'Jessica' ridge filler disguises them with only one coat. I will use this product ( two coats) until it is gone because its so expensive, but shall try another make eg Seche Vite. Disappointied. 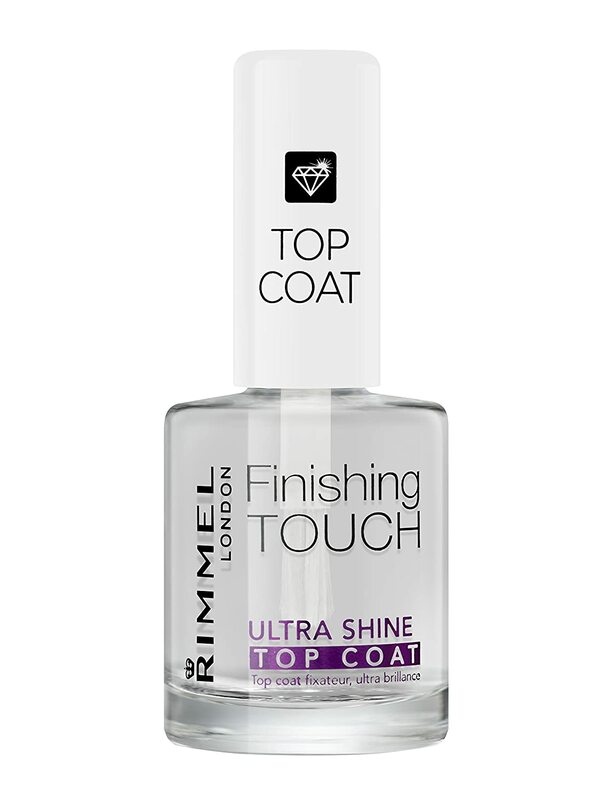 Best top coat there is as far as I am concerned. Really good quality product, stays on for ages. Worth every penny.